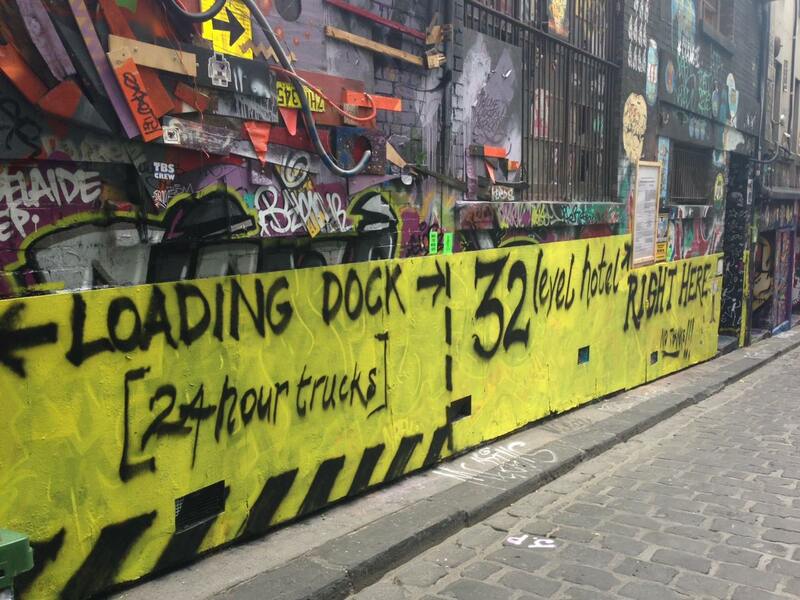 We’re hoping fill Hosier Lane with people at 2pm on Sunday the 4th of May. 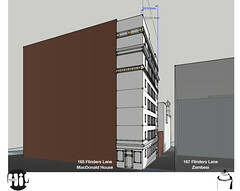 The proposed hotel development on the old MTC site directly behind the Forum will affect Hosier Lane – to the detriment of Melbourne’s world-famous street art and cultural precinct. 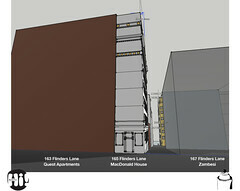 The development proposes to transform Hosier Lane into a loading area for a 32 level hotel/commercial venture. This would put pedestrians at constant risk, compromise other businesses and emergency vehicle access and will drive away the artists. There must be a better way to develop this site. We’re asking for community consultation before any decision is made. 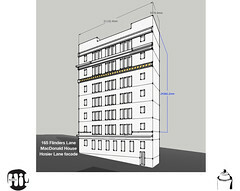 Join in and help put a stop to any proposal involving the Forum and Hosier Lane, pending an extensive and open discussion among all interested parties. Speakers attending the rally will be representing planning, tourism, theatre, live music, heritage and hospitality industries. If you want to speak please let us know – contact us via Facebook. Please share, like & invite your friends, and remember to use #keephosierreal in your posts. See you there at 2pm on Sunday the 4th of May!